Well what a jam-packed weekend, hey? There was just so much going on I hardly know where to start. First we had Trump going down an absolute treat as he arrived in London, then we had some of the longest tennis games ever at Wimbledon – with Novak Djokovic and Angelique Kerber winning their finals, and then it was just a little football match called the World Cup final to top it all off. And that’s just the good stuff. Well, now we have even more good stuff coming your way. 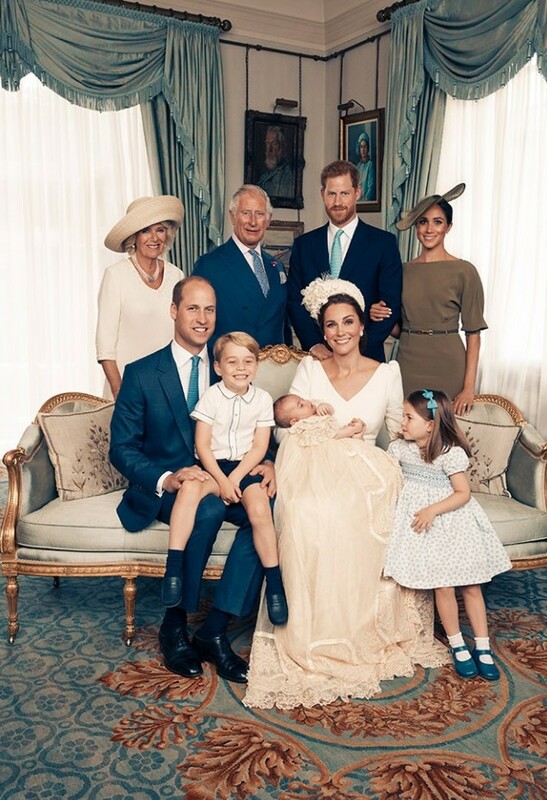 The newest member of the royal family – no, not Meghan – was christened last week, July 9, at The Chapel Royal at Saint James’ Palace in London, and now the family have released their first official photos of the little guy. Prince Louis, or rather Prince Louis Arthur Charles of Cambridge, was born on April 23 this year, and last week was christened by the Archbishop of Canterbury, the Most Reverend Justin Welby, as ET reports. 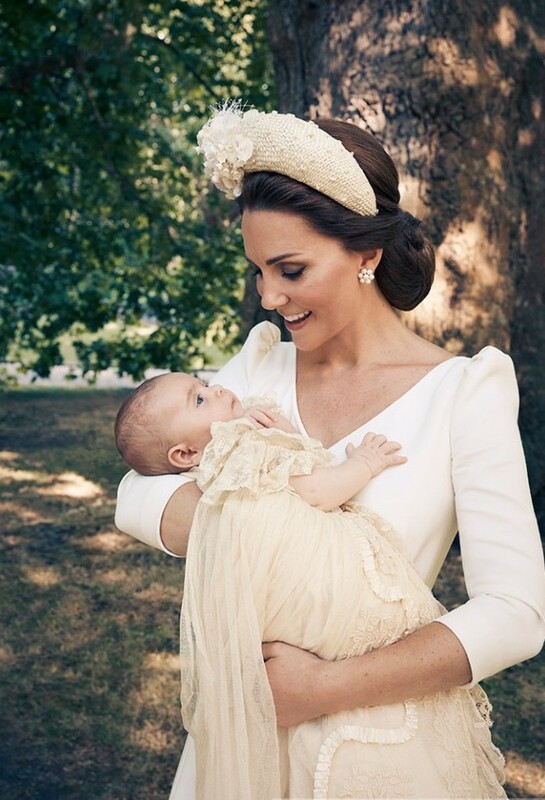 The photos were taken by Matt Holyoak at Clarence House after the christening service. Holyoak has photographed many royals before, including portraits of Queen Elizabeth II and Prince Philip for their 70th wedding anniversary last year. 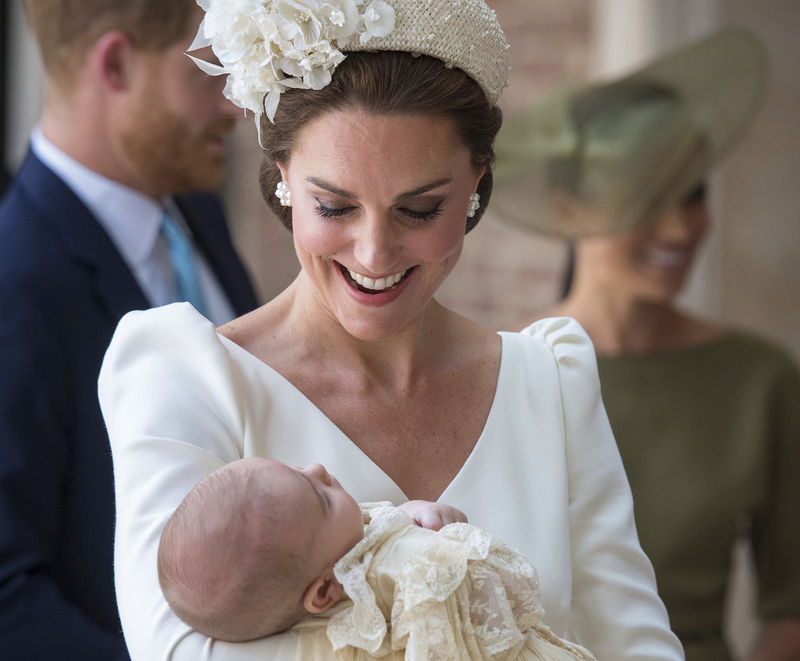 The christening was a small affair for the royals, attended by close family and godparents. 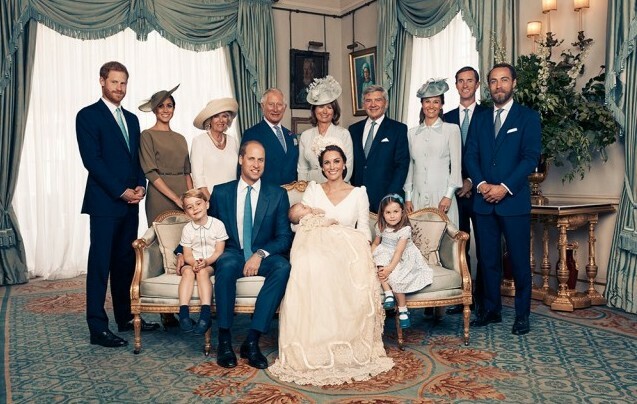 Louis’s great-grandmother, The Queen, was noticeably absent though. Probably psyching herself up for her meeting with President Trump which turned out to be brief and… interesting. However, Buckingham Palace did note the christening would be a small service, and the decision for The Queen and The Duke of Edinburgh not to attend was ‘mutually agreed upon some time ago’. Of course, fave uncle Harry was at the special occasion, and he brought along a rather special gift for the youngster. Prince Harry brought along a first edition copy of Winnie-the-Pooh. Which cost a pretty penny, too. The 1926 edition of the the AA. Milne book – one of an original 30,000 – is understood to have been bought from rare book seller, Peter Harrington in Kensington, London, for £8,000. One of Harry’s happiest childhood memories was being read a bedtime story by his mother. She loved all the classics and Harry had the brilliant idea of starting a little library of first editions. Touching stuff, it truly is. A great gesture by a great lad. After the birth of Prince Louis, Prince Harry has moved down to sixth in line, being bumped from the number five spot. 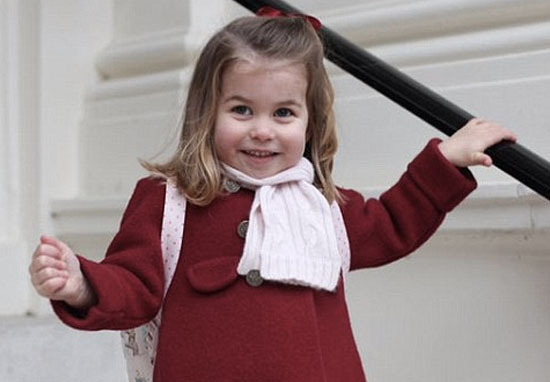 Princess Charlotte also made a bit of a name for herself at the christening, showing she wasn’t afraid to show the crowd of photographers a bit of sass. The princess had proved her manners earlier in the day, as she gave a handshake to the Archbishop of Canterbury, but later had either had enough of being polite, or simply wanted to make sure the photographers knew where they stood, when she left the venue to go to Clarence House. All credit to her, it must be annoying to have cameras following you everywhere you go.